Here's an amusing article I came across while doing some research on ... well, actually, my "research" involves so many tangential rabbit holes and browser tabs that I'm not sure quite how I came across this. It was in the pages of the March 23, 1893, edition of The Pittsburg Headlight, a predecessor of The Morning Sun in the eastern Kansas city of Pittsburg. It details a spooky and supernatural-themed party that was hosted by "But Byrt" and Bella Maxwell 124 years ago. I'm fairly sure that "But" is a typo; there are a few stray references to a Bud Byrt in area history. Pardonnez-Moi.But Byrt and Bella Maxwell well deserve the name of being first in novel party entertaining. 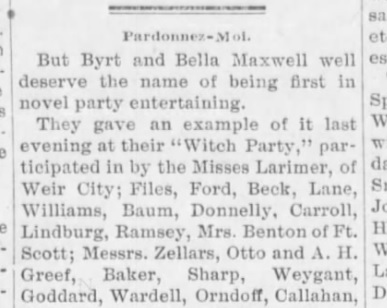 They gave an example of it last evening at their "Witch Party," participated in by the Misses Larimer, of Weir City; Files, Ford, Beck, Lane, Williams, Baum, Donnelly, Carroll, Lindburg, Ramsey, Mrs. Benton of Ft. Scott; Messrs. Zellars, Otto and A.H. Greef, Baker, Sharper, Weygant, Goddard, Wardell, Orndorff, Callahan, Geo. Playter, Smith, Richey; Mr. and Mrs. Playter, Mr. and Mrs. Hogeboom, Mr. and Mrs. Campbell. Refreshments of moon and star shaped sandwiches, cake, cocoa, chocolate, coffee, sweet pickles, fruit, etc., and water were served. Dancing was the staple article of entertainment, although if you chose to have your fortunes told you just stepped into Rattle Snake cave where you would find a direct descendant of the witches of the time of Rogers Williams banishment. The "Devil" also attracted a great deal of attention — it had been so long since he had been interviewed personally. At the entrance a double blind door was first approached and at which very laughable contortions were gone through in order to affect an entrance into an exceedingly weird and dismal apartment very ably decorated with owls, bats, ravens, coffins, skulls, skeletons, devils, witches, spiders, wizards, snakes and other objects of extremely grewsome nature. Light was shed by a new moon and stars and taken altogether with the mysterious rappings, etc., it was as perfect a — well you can at least imagine what it was like anyhow. Souvenirs of silhouettes of various animals of an awe inspiring nature were drawn by each wizard and witch, there being two sets, and the wizard drawing the one to match that in possession of the witch, attended said witch to refreshments. Many happy returns of the occasion were wished the host and hostess about 1 o'clock, when all departed stating the "climax had been capped" in the social world of Pittsburg. 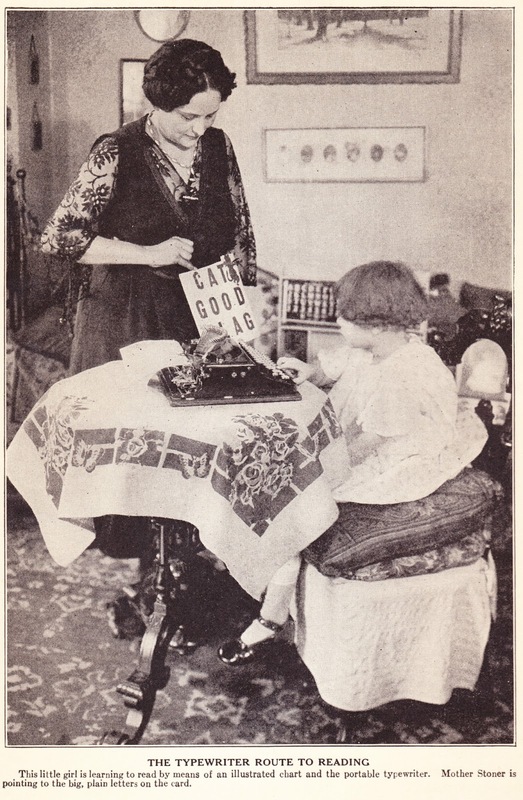 Party co-host Bella Maxwell was Isabella (or Isabelle) Maxwell, a daughter of Edward Lilley Maxwell and Dorothy Gates Maxwell. She was 28 at the time and she went on to marry one of the men who attended this party — Otto Greef (no relation). "Isabelle Dorothy, wife of Otto Greef, died at the family residence 407 West Euclid avenue this morning at 3 o'clock of blood poison. ... 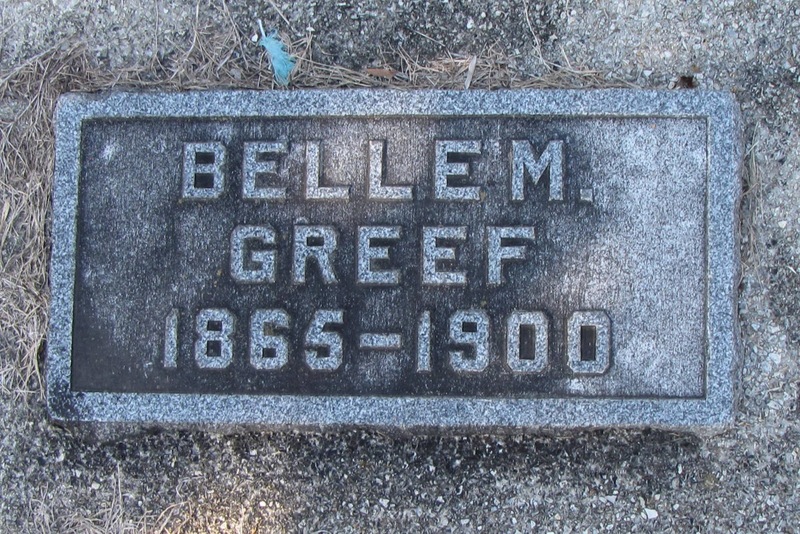 In November, 1894, she was united in marriage with Otto Greef, who with three children survive her. She was a most estimable woman, and her friends were many. She loved her home, children and husband, and she will be sadly missed by them. The sorrowing family and relatives have the sympathy of the community." Husband Otto lived until 1937, when he died at age 69. Records do not indicate that he remarried. We can hope that he shared happy stories about the spook-themed 1893 party, which is possibly even where he first met his future wife. 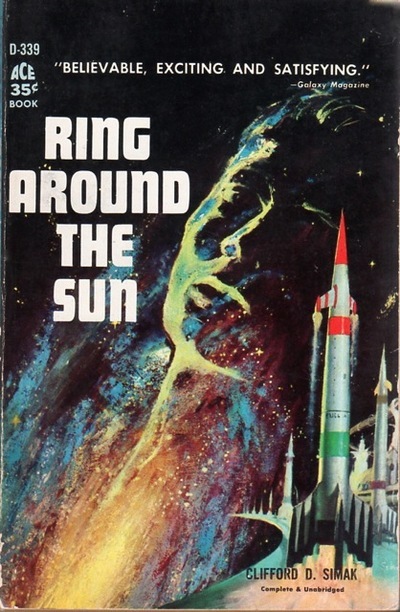 This week, I have been plugging my through the final 40 pages of this edition of Clifford Simak's 1953 novel Ring Around the Sun. It's my fourth Simak book in the past 20 months, and I don't think it's going to end up as one of my favorites. It's more of a thought piece/philosophical rambling hanging on the bare bones of a plot outline than a gripping story, and while I understand that many of his novels veer in this direction, this book — one of his early works — seems particularly egregious in that regard. That said, Simak's philosophical ramblings on civilization, technology and politics are always insightful. So the book is still worthwhile, and, as an aside, it also introduces a spinning top as a key plot point that might just have inspired that same element in the movie Inception. 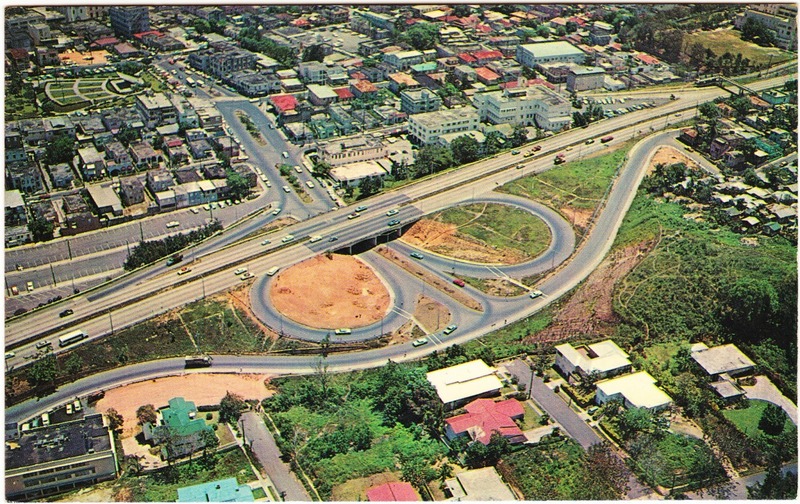 "And it was then that he fully understood that even here, in the heartland of the nation, in the farms and little villages, in the roadside eating places there was a boiling hate. That, he told himself, was the measure of the culture that had been built upon the earth — a culture founded on a hatred and a terrible pride and a suspicion of everyone who did not talk the same language or eat the same food or dress the same as you did. "It was a lop-sided mechanical culture of clanking machines, a technological world that could provide creature comfort, but not human justice nor security. It was a culture that had worked in metals, that had delved into the atom, that had mastered chemicals and had built a complicated and dangerous gadgetry. It had concentrated upon the technological and had ignored the sociological so that a man might punch a button and destroy a distant city without knowing, or even caring, about the lives and habits, the thoughts and hopes and beliefs of the people that he killed." 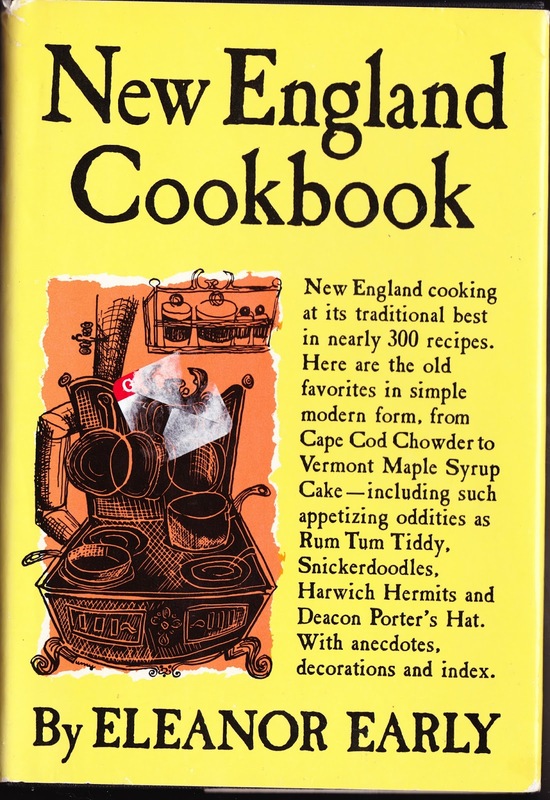 It worth noting again that this novel was published in 1953, at the dawn of the Cold War. And it's a science-fiction tale that's set in the future year of 1977. Simak thought, perhaps, in the wake of World War II and in the fledgling moments of the atomic age, that it might be possible to stave off another nightmarish worldwide war for decades, but it would probably not be possible to stave it off forever. Let's hope he was wrong. Here's a clipping from the October 17, 1971, edition of The Philadelphia Inquirer that could easily be Page 1 of a script from a 1970s horror flick about the dangers of messing around with the paranormal in suburbia. Adi-Kent Thomas Jeffrey was also the author of The Bermuda Triangle and They Dared the Devil's Triangle. But it was her ghost books that my mom loved. 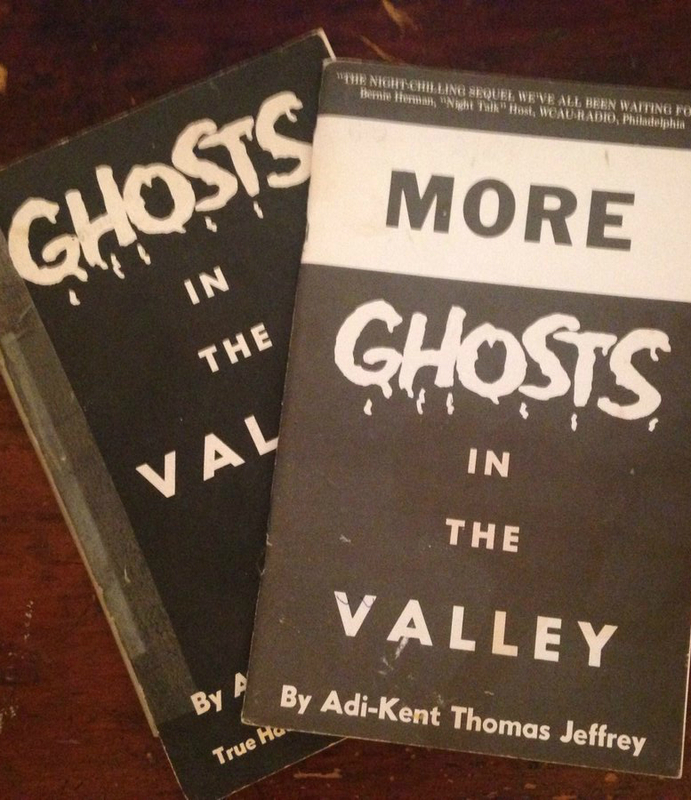 Ghosts in the Valley and More Ghosts in the Valley, a pair of staplebound books about "real-life" hauntings around southeastern Pennsylvania, were well-worn and remained on Mom's bookshelf until she died. 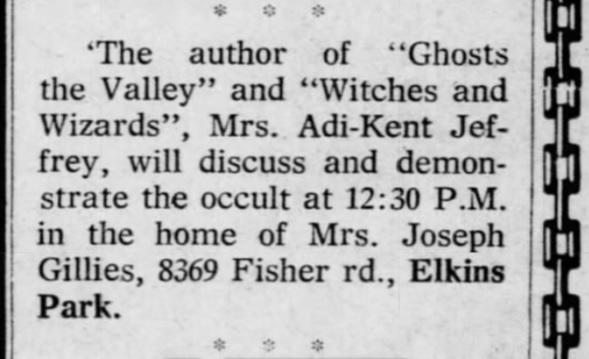 On the "About the Author" page of Mom's old copy of Ghosts in the Valley, we are informed that Jeffrey was "a well-entrenched 'ghost-chaser', author and lecturer in the Delaware Valley area. 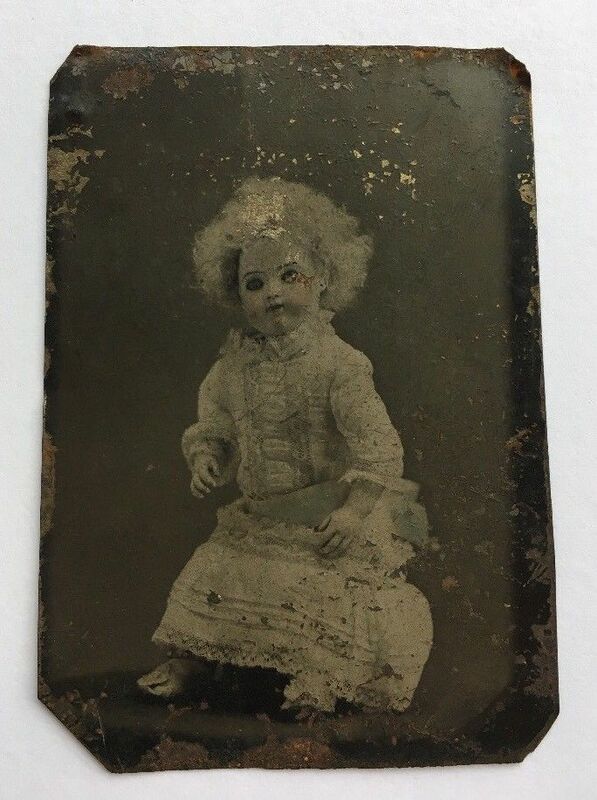 Of Hungarian descent, she has brought the love of ghostly lore from an ancestral valley at the foot of the Carpathian Mountains in Hungary to the shadowed vales of the Delaware Valley." "Newspapers of the day announced her public appearances by telling readers that the 'Mistress of the Macabre' was scheduled to speak at one locale or another. Three-hundred people turned up for an appearance at a Ridley Township library where she demonstrated divining rods and discussed her view that many people have gifts such as ESP but keep quiet out of fear of ridicule. She also told the group this: 'I don't believe any spirits ever come back. Spirits are projected thoughts that come from the mind.'" 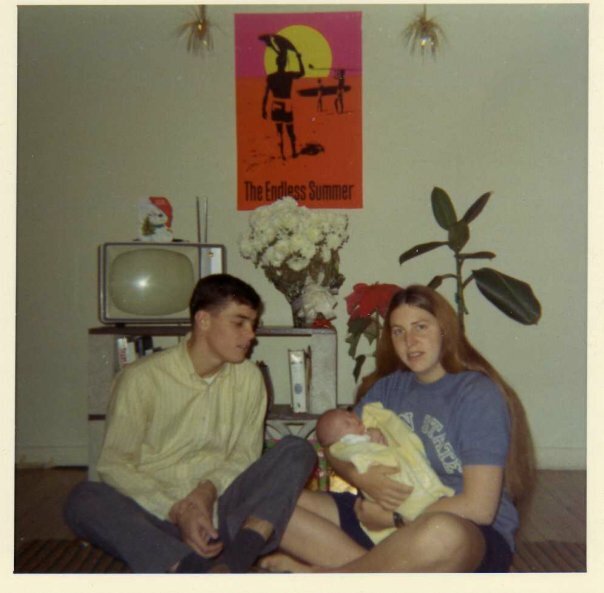 There is a Ghosts in the Valley website where you can learn more about Jeffrey's books, though it looks like it hasn't been updated since 2011.